Punta Gorda home builders, SandStar Homes LLC, has a locally based team of new construction experts that are dedicated to scrupulous detail and sensitive to each home buyer’s unique flavors, lifestyle and demands. SandStar Homes LLC is Five Star Realty of Charlotte County, Inc.’s recommended Punta Gorda home builder of choice. More importantly, SandStar Homes LLC has won numerous awards and are recognized throughout the community for their superiority building & design skills. They offer build-able lots and land in highly desirable places. Punta Gorda Home Builders, SandStar Homes, LLC is known for building quality custom built Punta Gorda homes and delivering a remarkable building experience to their Charlotte County customers. As an independently owned and operated franchise of Arthur Rutenberg Homes, SandStar Homes, LLC has won the Arthur Rutenberg 2014 Gold Cup Award for Customer Satisfaction for the third year in a row. For 33 years, we have established a reputation among the finest Punta Gorda home builders by being passionate about the difference we make in our community and in our new construction home buyers’ lives. In November 2006, Arthur Rutenberg Homes, Florida’s legendary name hand-picked their award winning designs to be built by SandStar Homes LLC. As member esteemed family we at SandStar Homes, LLC, consider the best is yet to come!  We build Arthur Rutenberg award winning designs in Charlotte County’s most prestigious, upscale communities and on customer-owned property, expanding to every future homeowner the same core values of this legendary name since 1953. It’s the goal of every one of us to deliver a home building encounter that is actually as celebrated and to bring Punta Gorda custom house building to life. We can be reached by telephone at (941) 637-7848 or contact a Five Star Realty of Charlotte County, Inc. real estate agent to learn more. We look forward to building the next home!